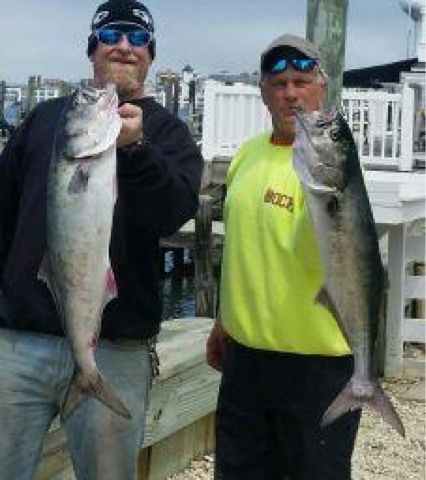 All that rain this week didn't scare away the bluefish. Steady reports of good size blues have been coming in all day..
That's right. 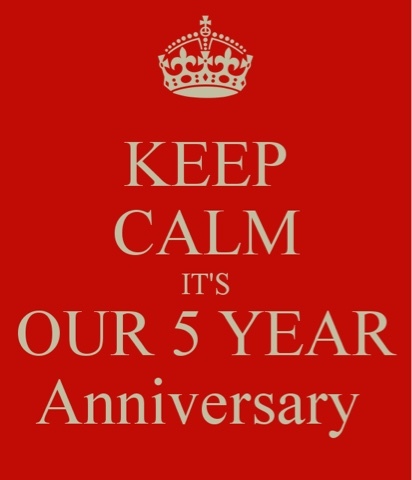 It is our five year anniversary. We have seen tremendous growth over the past couple years and we want to say thank you. So this weekend only if you say happy anniversary at check out you will receive 10% off. Any purchases over $100 will receive a free T-shirt of your choice. Discount does not apply to top shelf items. If you haven't picked up this months issue of the fishermen magazine be sure to stop by and pick it up here at the store. 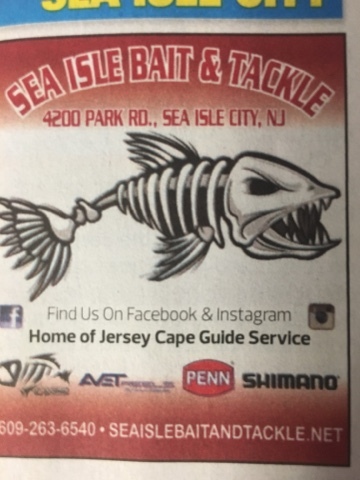 It is the 50th anniversary issue filled with lots of great information and be sure to pick it up every month to see Sea Isle Bait and Tackles report. 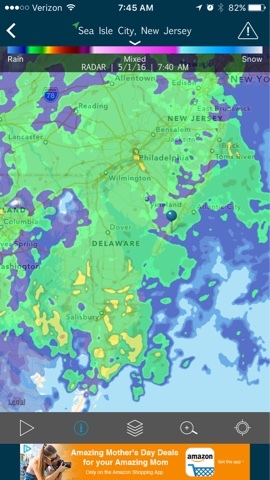 Despite the rain we have gotten a couple reports of big blue fish biting today.